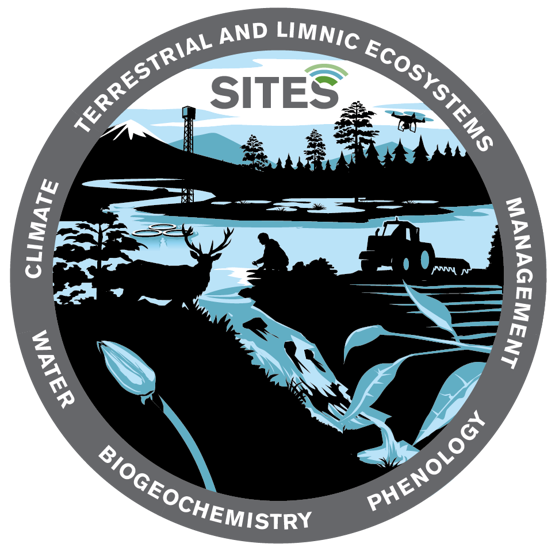 ecosystems, SITES is the natural infrastructure for you. At the same time available for you with interest in only one ecosystem type. SITES extends throughout Sweden with different ecosystems and climatic zones. Within SITES there are different types of research support available and the research stations can provide experimental facilities, field laboratories for experiments, field-based studies, and technical expertise. Data from several long series of measurement programs is maintained at SITES field research stations and already collected data are available for the development of for example, models and scenarios. Explore what kinf of data is avaliable within SITES here. Schematic illustration of SITES ecosystem types and areas of particularly high data access. SITES has initiated three new sub-infrastructures which are under development and progress, SITES Water, SITES AquaNet and SITES Spectral. We are happy to hear your ideas for a project! Areas for experiments across ecosystem boundaries and climatic zones or for a specific ecosystems are many within SITES. We will gladly help you find the best design for your experiment. Do you see opportunities for improvement within SITES please let us know!